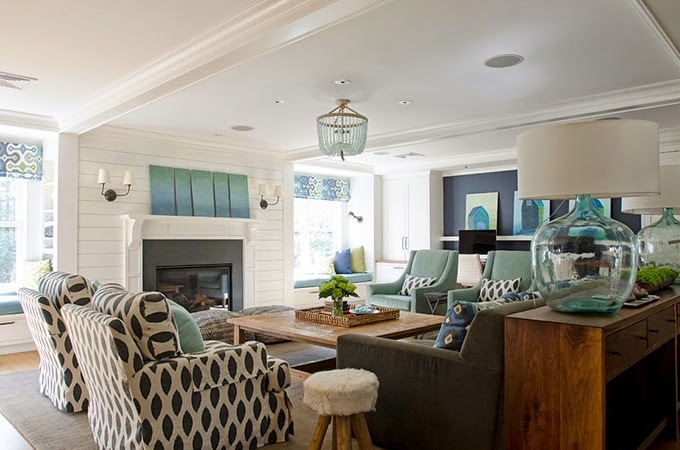 As you might have gathered by the name of my business, I love the colors of the sea, the blues, greens, and the mix in between some call seagreen. What isn’t always obvious about the name of my business is the “green” in Sea Green Designs also refers to sustainability. 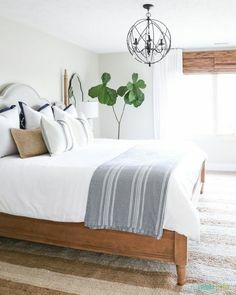 My goal is to provide beautiful pieces for the home that are recycled, reclaimed, made of renewable resources, made locally, or fair trade, etc. 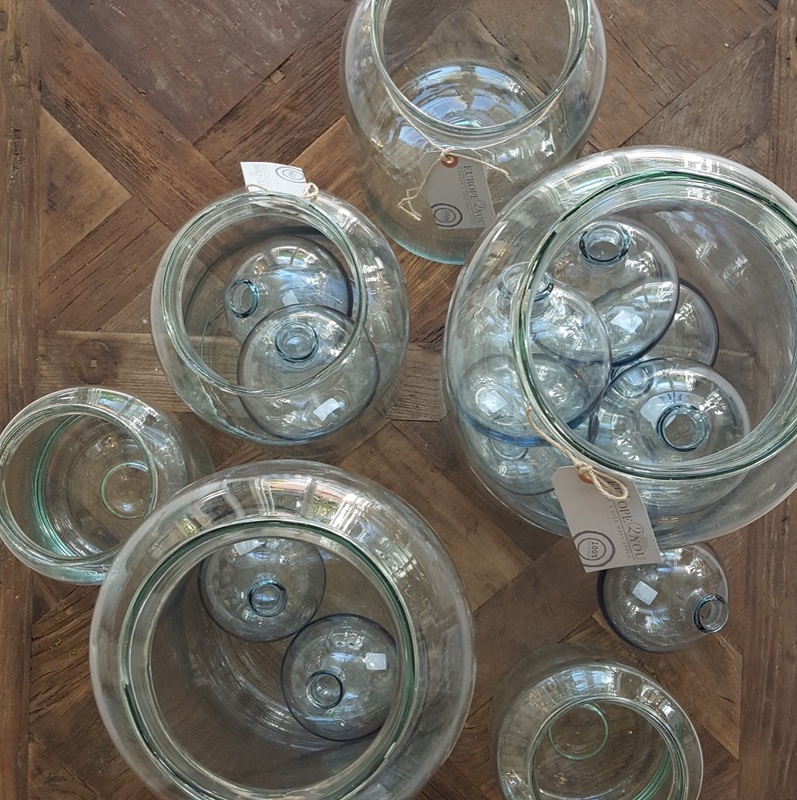 I search for those pieces that are both aesthetically pleasing, but just so happened to have some element of sustainability and recycled glass is a perfect example of material that can add the perfect coastal accent to your home and just so happens to be sustainable. I love all of the recycled glass elements in the room shown in the 4 above photos. I found them via House of Turquoise which is a blog I’ve followed for a long time. Erin features my favorite colors in every post! 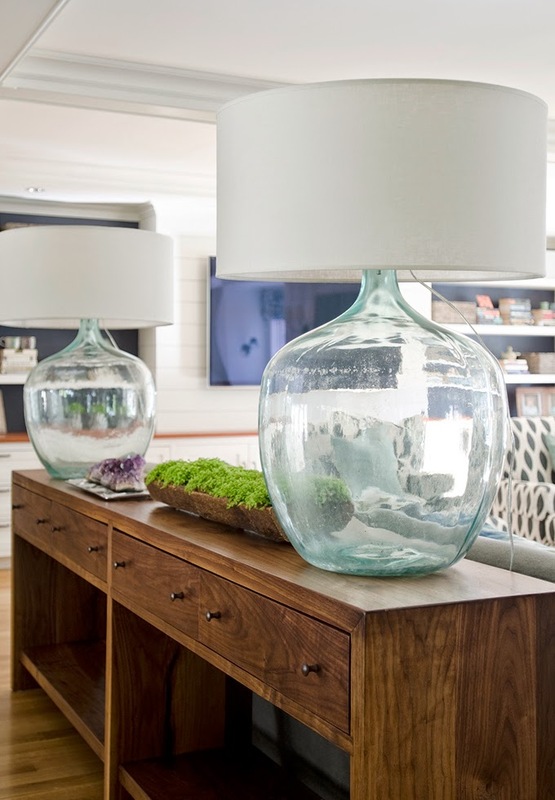 In Kristina Crestin’s design that she shared above, they feature the malibu chandelier in recycled coke bottle glass which is available at Sea Green Designs the glass spheres in the wooden bread bowl remind me of the bud vases we caryy by Euope 2 You below. The glass balons and mason jars also have a million uses in the home. I love the display with the group of vases and hydrangeas, but you could also use the mason jars as hurricanes. It’s recycled glass that gives you that greenish tint that you don’t find in most new glass. 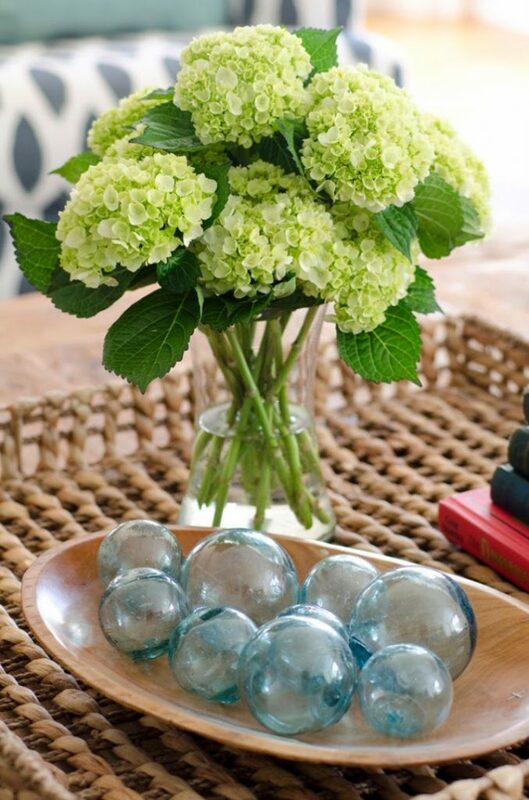 There are so many places you can use a recycled glass accent to add a touch of that seagreen, coastal color. I hope this post gave you a little inspiration. 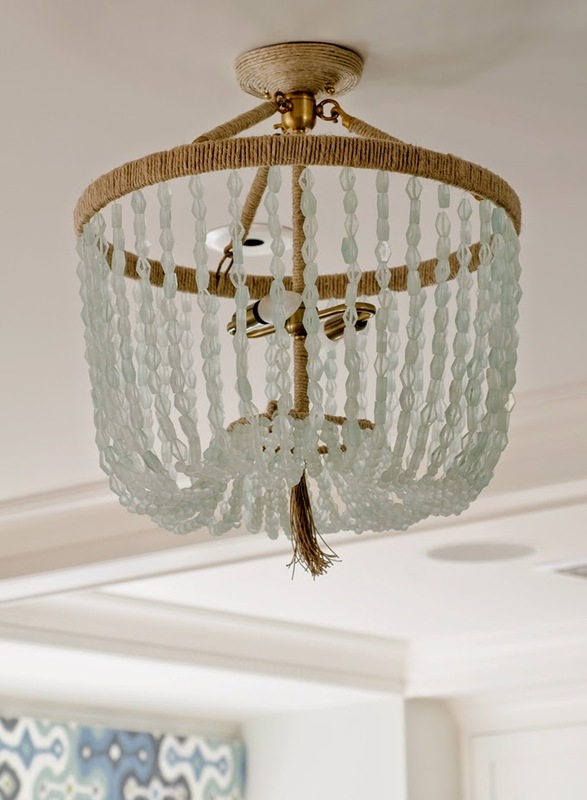 Do you have any pieces of recycled glass incorporated into your interior design? Have you ever considered is before? Let me know. I wold love to hear from you.